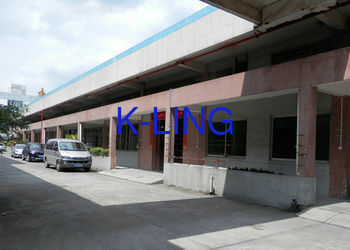 2010 years : Keling cooperate with russion TD EVERY company for the air shower room project. 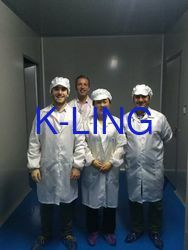 2011 years : Keling take part in Vredeveld Industries B.V company new products R&D Project in netherlands as the perfilter, v bank hepa air filter and hepa air filter supplier. 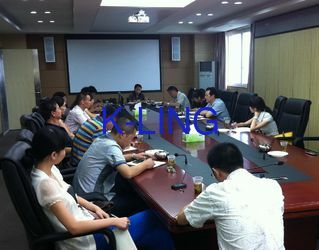 2012 years: Keling cooperate with italy INTECO SAS company for the V Cell air filter project in container. 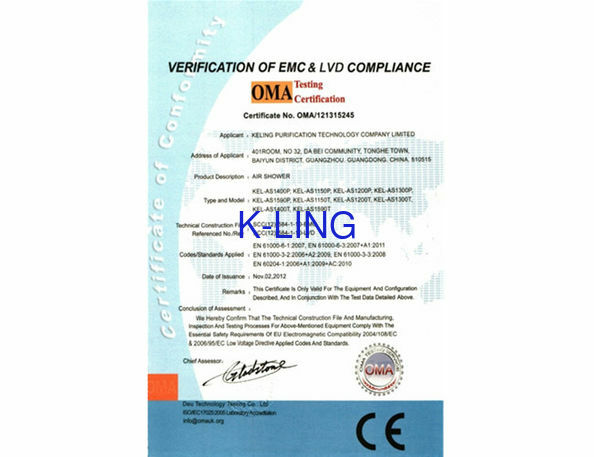 2013 years : Keling as the cleanroom equipment supplier take part IATEC S.A. company in Argentina for the NOKIA，Motorola，Pioneer, three famouse brand electric product manufactory design of automatic control system , our product have air shower tunnel in big Z Type , small Z type, U type, Vertical slid door pass box tunnel , PLC control rolling door air shower pass box tunnel , HEPA air filter, perfilter and so on. 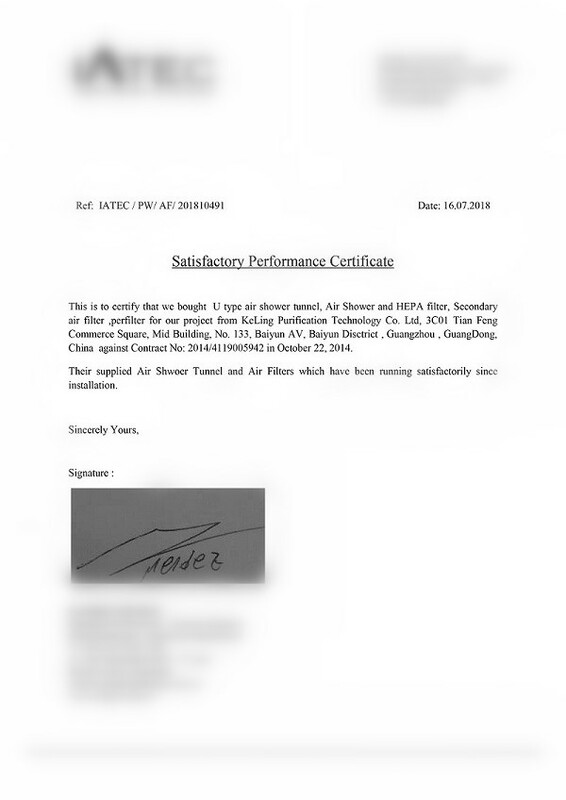 2014years : After the sample project in Argentina IATEC company, the another big electric company want cooperat with us also , the name is Tecnosur in Argentina, Tierra, Del Fuego, Keling supply the air shower tunnel in 18 meter for big Z Type. 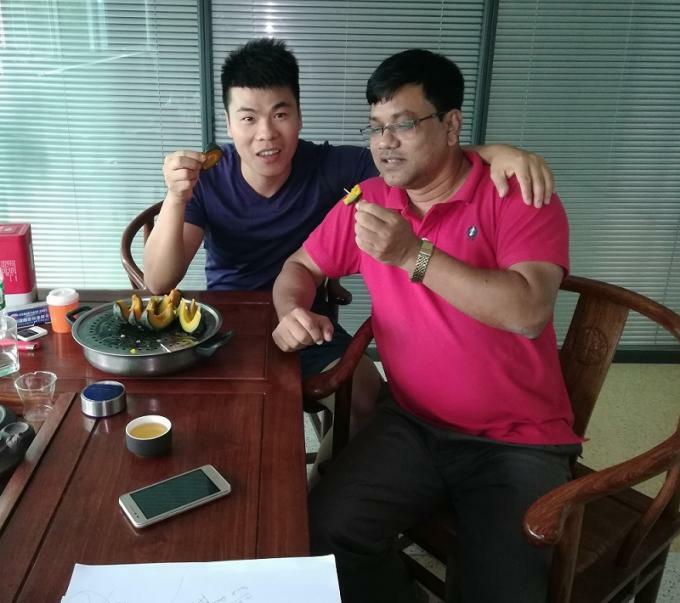 2015 years : Keling brand air shower get the favor of burma customers ,Northern tiger trading co.,ltd order one high container air shower for him located user in one time. 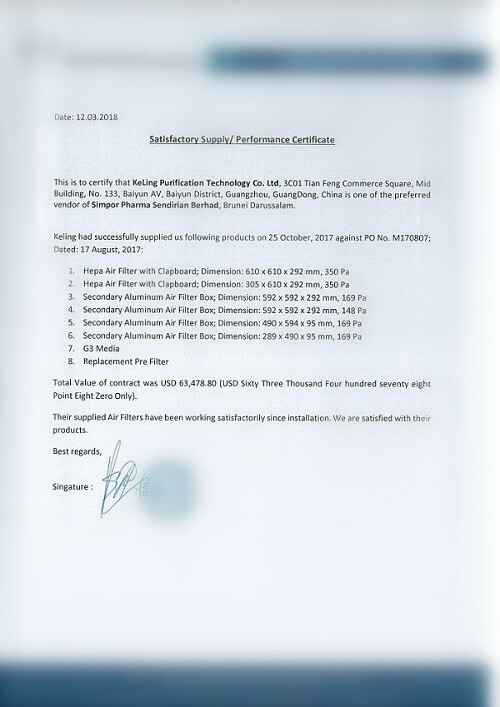 2016 Years : AAF client in Brunei darussalam approval keling brand HEPA air filter . this make us open the brunei darussalam mark very well. 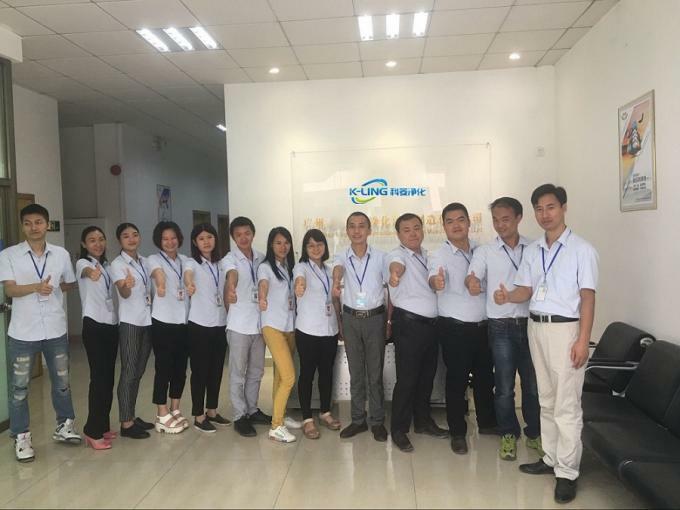 2017 Years : Keling branch company established in guangzhou china.---- Guangzhou Haoair purification technology Co.,ltd . 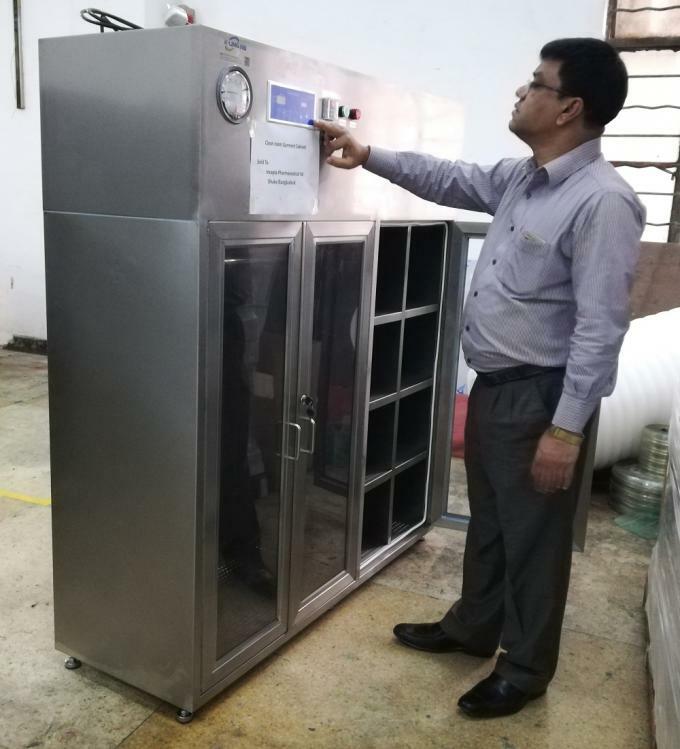 2018 Years :Keling company cooperat with Yemen client for the dispensing booth in HC container , The Bangladesh client for the cleanroom garment cabient. 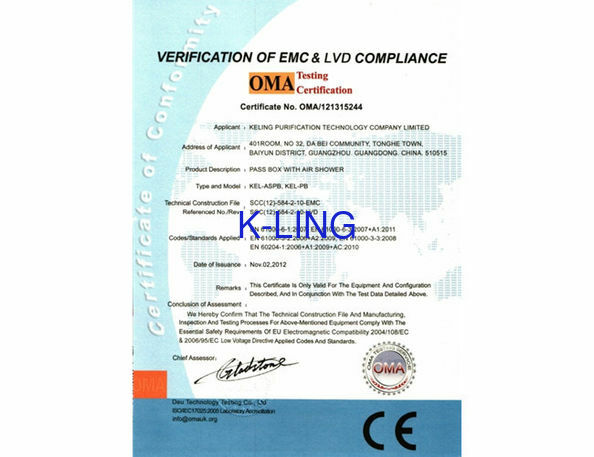 A: Saudi Arabia client feedback for the Keling hepa air filter sample get approved from end user. 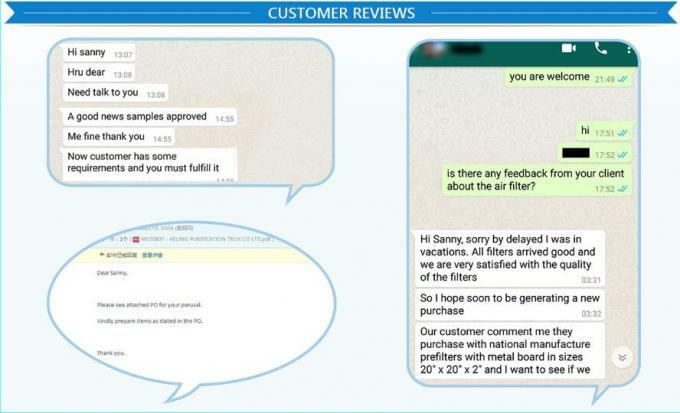 B: Chile cleint feed back for the 40" container V Cell air filter get satisfied from end of user . 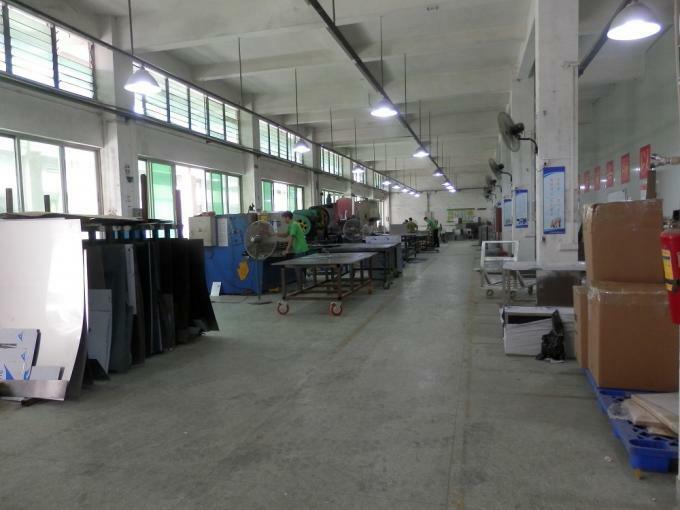 C: AAF client turn the air filter order to keling for each year.